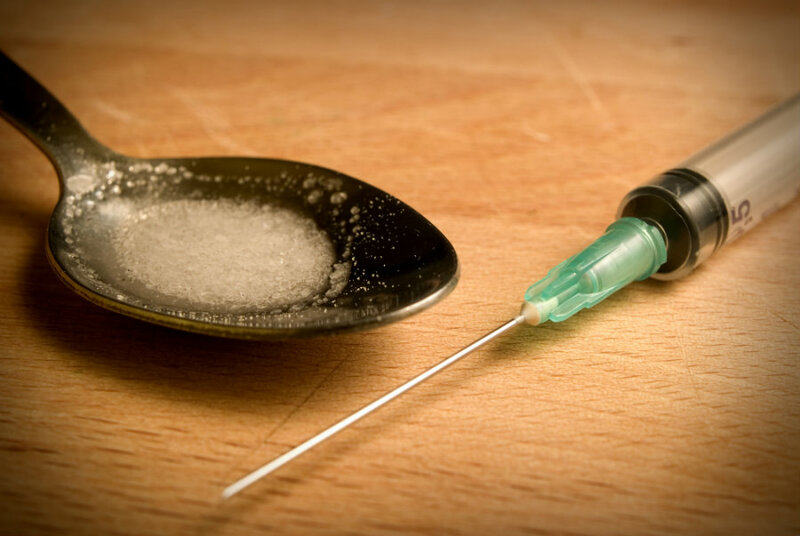 Juneau, Wisconsin — Local authorities are investigating four heroin-related deaths in southeastern Wisconsin, which have occurred within a very short period of time. Police suspect that deaths could have been caused due to a possibly contaminated batch of heroin. The Dodge County Sheriff’s Office said that all four deaths occurred in the last 18 days. There’s no evidence about a “bad batch” of heroin in the area, but police say it could be the cause of the deaths. Officials are not allowed to provide details about the case while they conduct the investigation. However, The sheriff’s office warns residents, saying that they must be cautious about the heroin epidemic as reported by the Associated Press. Officials also said that overdoses that require medical attention are also prevalent in the region. In other words, people who continue to consume heroin or other opioids are under a high risk of developing a fatal overdose. According to the Centers for Disease Control and Prevention, heroin use has increased across the U.S. among men and women from all income levels. Cocaine and prescription opioid painkillers are also part of the epidemic. Specifically, heroin use more than doubled among young adults ages 18-25 in the past decade. It appears that 45 percent of heroin consumers are also addicted to prescription opioid painkillers. On December 2015, the CDC published 2014’s records of drug overdosed deaths. It seems that from 2000 to 2014 nearly half a million Americans died from drug overdoses, including opioid pain relievers and heroin. Physicians have described the situation as “alarming”. In total, there were over 47,000 drug-overdose-related deaths in 2014, mostly due to opioid pain relievers and heroin. “The opioid epidemic is devastating American families and communities. To curb these trends and save lives, we must help prevent addiction and provide support and treatment to those who suffer from opioid use disorders.” said CDC Director Tom Frieden, M.D., M.P.H.